Benzyl acetate, cassia, clove, coumarin and terpineol. 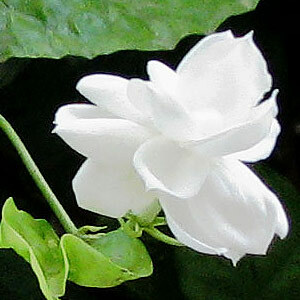 Jasmine sambac, pure sandalwood oil. The Motia Attar finds usage in the cosmetic industry for scenting soaps. 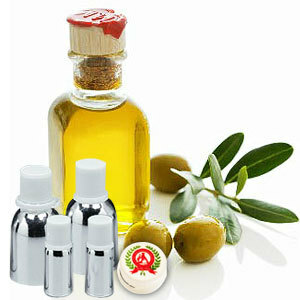 It is also used in the tobacco industry for flavouring tobacco. Moreover, the sharp and sweet smell of this attar makes it to be used as end note or top note in the production of different perfumes.